When determining the formal charge of a molecule such as CoCl2 (phosgene gas), you need to know the number of valence electrons for each atom and the Lewis structure of the molecule. Look up each atom in the periodic table of elements to determine the number of valence electrons. Adjust for charge. If the molecule is an ion, add or subtract one or more electrons overall to account for the final charge. 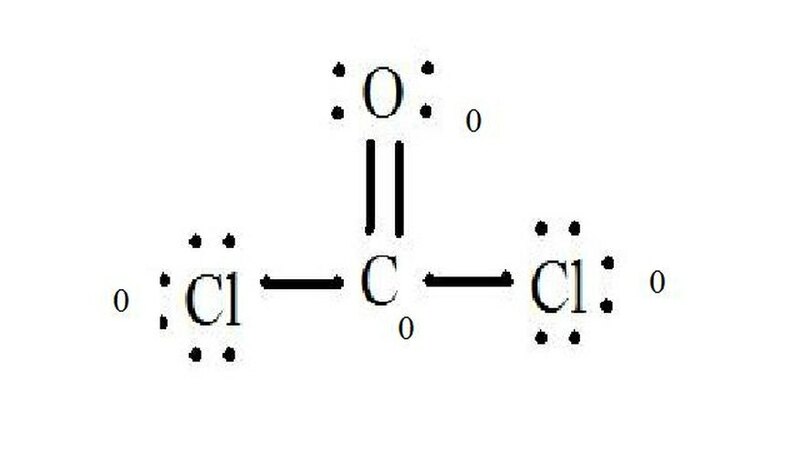 For CoCl2 (Phosgene gas): C = 4; O = 6; Cl = 7. The molecule is not ionized and has a neutral charge. Therefore, the total amount of valence electrons is 4 + 6 + (7x2) = 24. See the diagram for the Lewis structure of CoCl2 (phosgene gas). The Lewis structure represents the most stable and probable structure for a molecule. Atoms are drawn with paired valence electrons; bonds are formed between lone electrons to satisfy the octet rule. Draw each atom and its valence electrons, then form bonds as needed. The chloride atoms share single bonds with the carbon molecule, while the oxygen atom forms a double bond with carbon. Each atom in the final structure satisfies the octet rule and has eight valence electrons allowing for molecular stability. 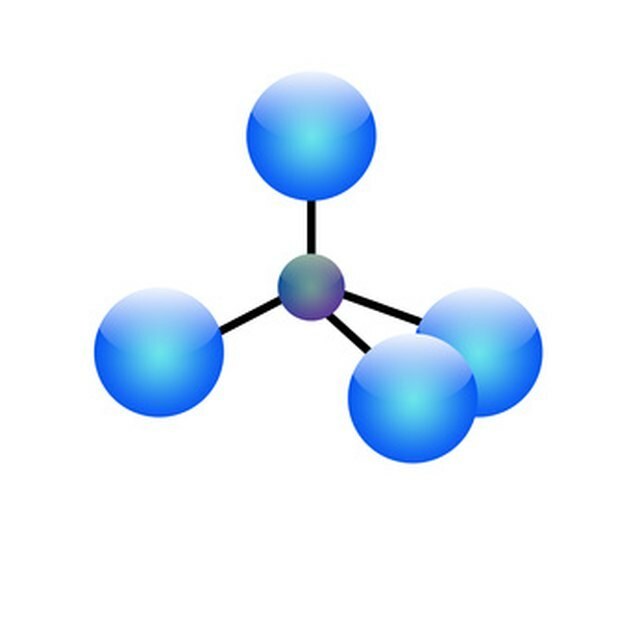 Count the lone pairs of each atom in the Lewis structure. Assign each atom one electron from each bond in which it participates. Add these numbers together. 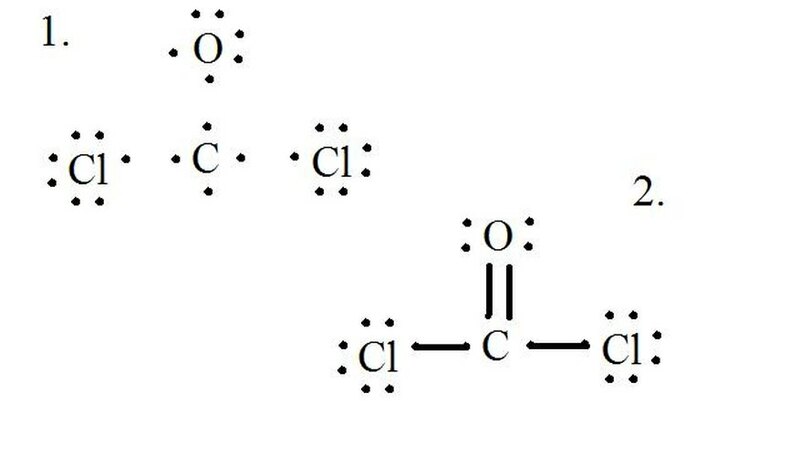 In CoCl2: C = 0 lone pairs plus 4 electrons from bonds = 4 electrons. O = 4 electrons from lone pairs plus 2 electrons from bonds = 6 electrons. Cl = 6 electrons from lone pairs plus 1 electron from a bond with C = 7 electrons. Write these charges next to the atoms in the Lewis structure. If the overall molecule has a charge, enclose the Lewis structure in brackets with the charge written outside the brackets in the upper right corner. Calculating the formal charge for molecules containing transition metals can be tricky. The number of valence electrons for transition metals will be those outside the noble gas-like core. Carla Boulianne is an evolutionary biologist by training and freelance writer by passion. In addition to writing for Demand Studios and eHow, she is feature writer for Parenting a Gifted Child at Suite101.com. She thrills in exploring new topics through extensive research. Boulianne, Carla. "How to Calculate the Formal Charge of CoCl2." Sciencing, https://sciencing.com/calculate-formal-charge-cocl2-5132475.html. 24 April 2017.